In the short film ‘Being Me’, Bella Savai’i is an ordinary high school student who has low self-esteem and is constantly comparing herself to Moana Tupou. 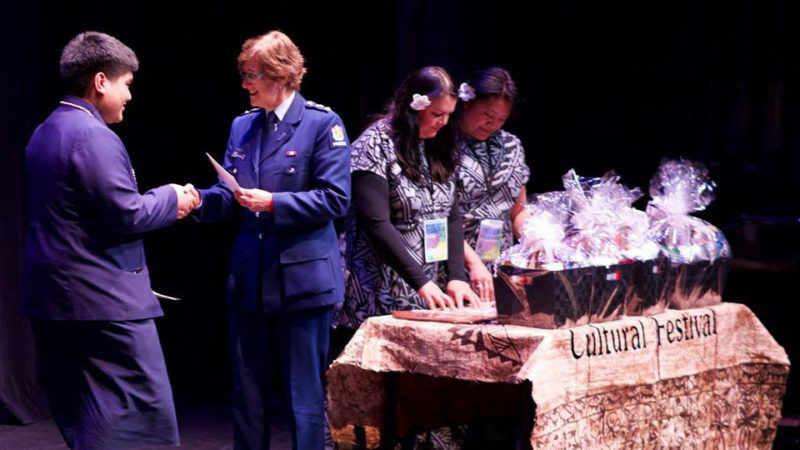 Moana Tupou is a popular student who has it all, the looks, the grades and the skills. However, everything changes when Moana receives her first ‘Not Achieved’ grade. This short film emphasises the importance of being yourself and not comparing yourself to others. In our Pacific Island Community, it is important for the young people to have self-worth in a society where perfection is the focus (particularly in social media). Being able to have resilience is also important to be able to ‘bounce back’ from adversities we face every day. When building self-worth and resilience, sometimes we need to have a wake-up call. The short film is based on cultural preferences that are adapted into modern times that is yet considered overlooked in societies. A New Day showcases self-worth by appreciating one’s culture as well as performance and also shows resilience through accepting criticism and recovering from negativity. The film shows that every day is a new day to start right and become successful. I have never considered myself to be Pasifika. Growing up, I have never really acknowledged my Fijian roots. 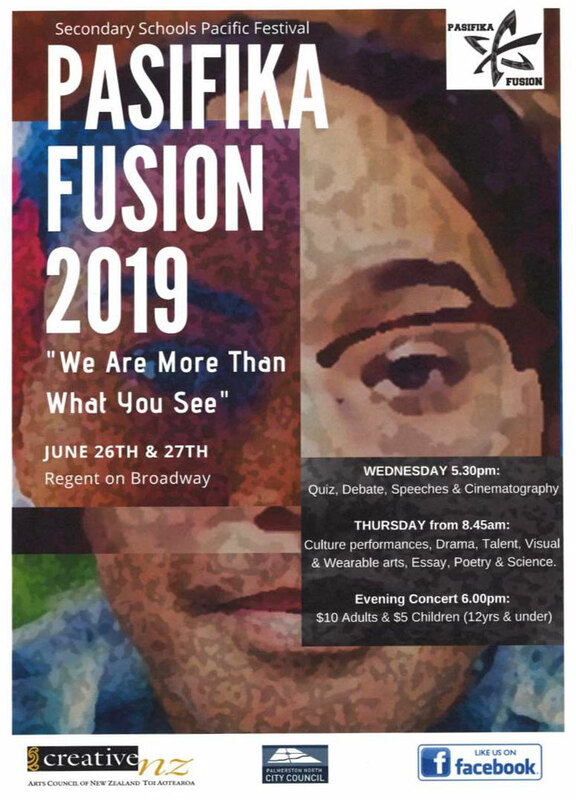 I was encouraged by my teacher to share my story and want other people who may look European, but have Pasifika blood in them to be proud of who they are and where they come from.